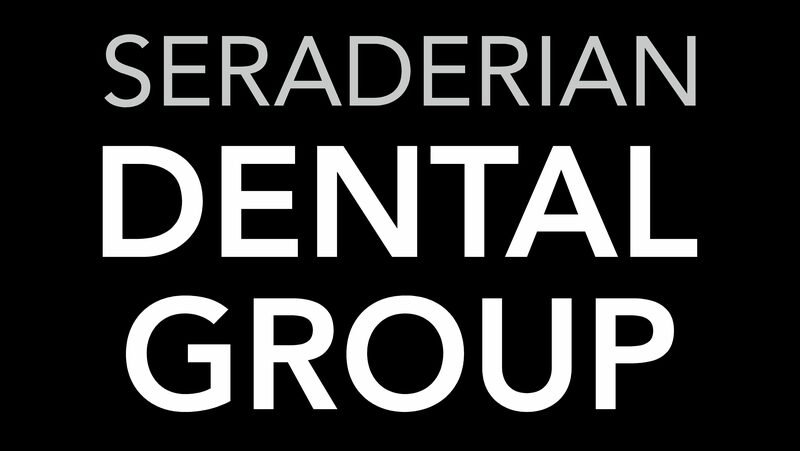 Dr. Seraderian of Seraderian Dental Group has served the Belmont, Arlington, Cambridge, Lexington, Bedford, Concord communities as well as the greater metro Boston, MA com munity for more than 26 years with state-of-the-art cosmetic, implant, and reconstructive dentistry. 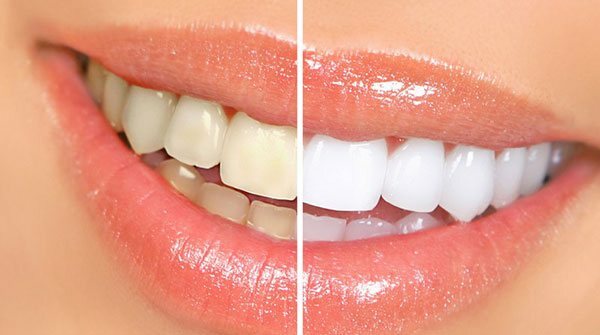 The most common complaint people have about their teeth is about their color. 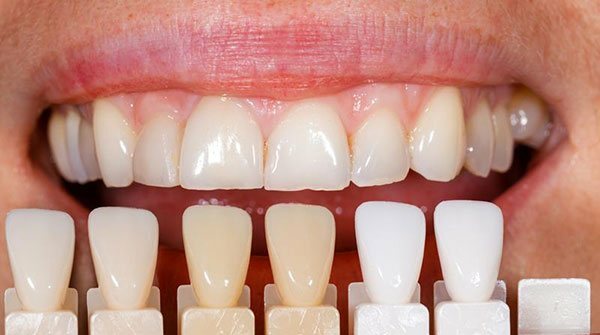 Many things can affect the color of your teeth, including plaque and dirt. The food and drinks you consume can also affect the color of your teeth. "Excellent , up to date dentistry by highly knowledgeable, skillful, reassuring Dr. Seraderian and staff. From front desk on, this is THE place for dental health. Wouldn't go anywhere else!" "Dr Seraderian and his team are pleasant, professional and efficient in providing excellent service. I have known Dr Seraderian for a long time and one critical item in his success is the knowledge and use of the latest tools and procedures in the industry." "Dr. Seraderian is more than just a doctor. He is someone who you can trust completely and rely on in times of difficulties. He is kind, understanding, and wise. Best dentist out there. Won't trust my teeth to anyone else." "Contacted office over the weekend for a "dental emergency" and promptly responded. Always thoughtful and considerate and available, Dr Seraderian and his staff are top notch! Knowledgeable and offering best advice and dental offerings for his patients." I've known the doctor for about 18 years. We moved to a different location 15 years ago but we all still come to this office. 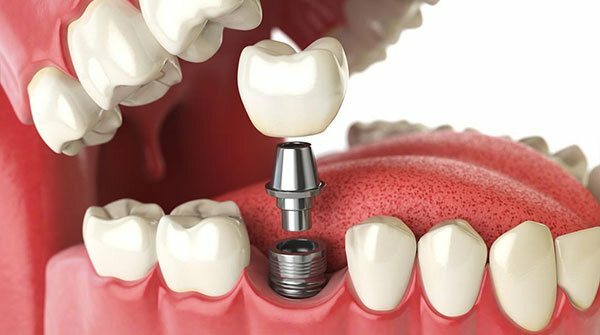 Any dental problems could be done here and you do not need to find a specialist (root canal or implant). I would definitely recommend."